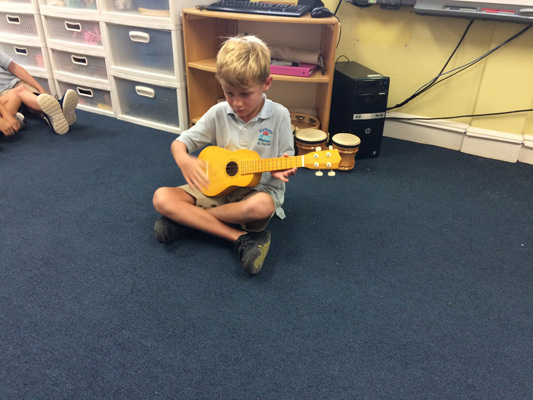 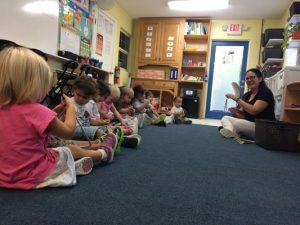 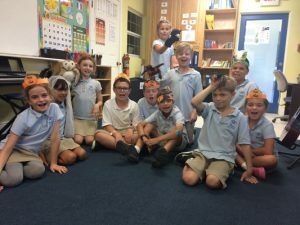 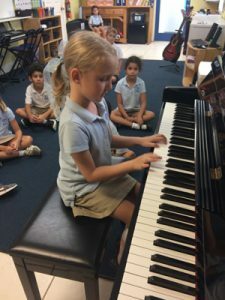 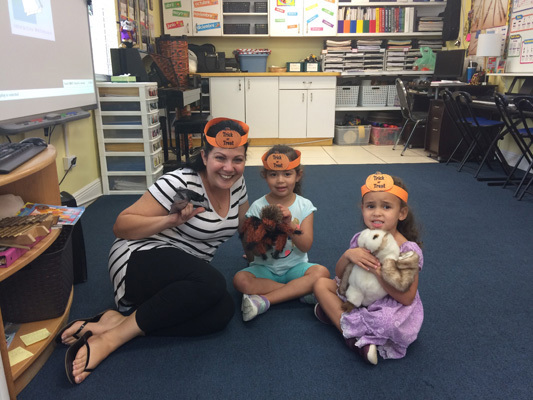 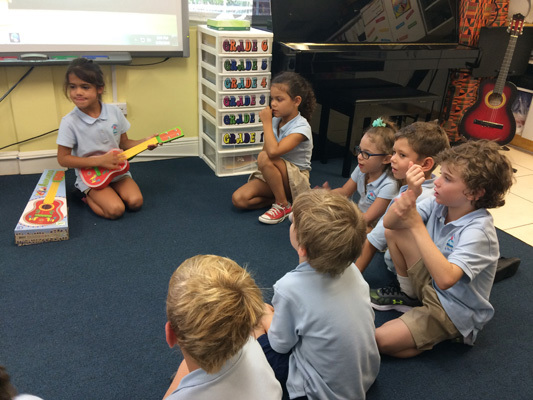 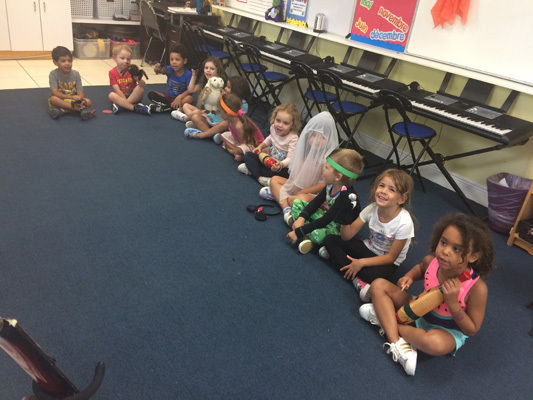 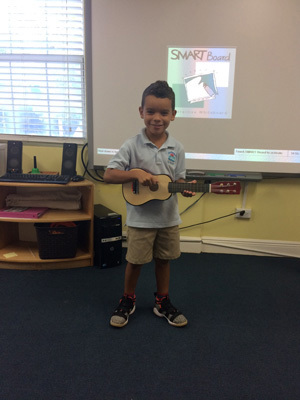 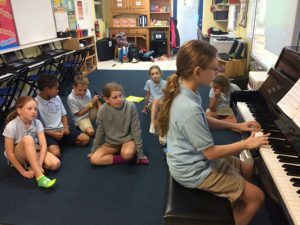 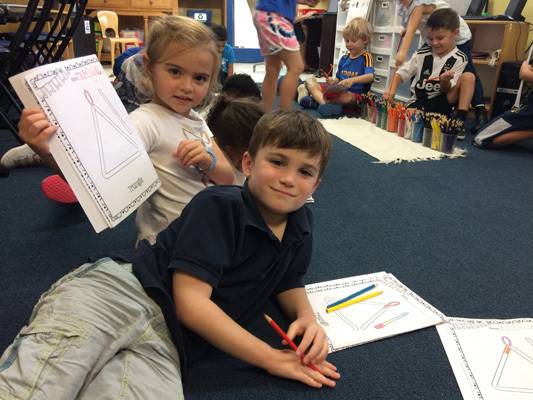 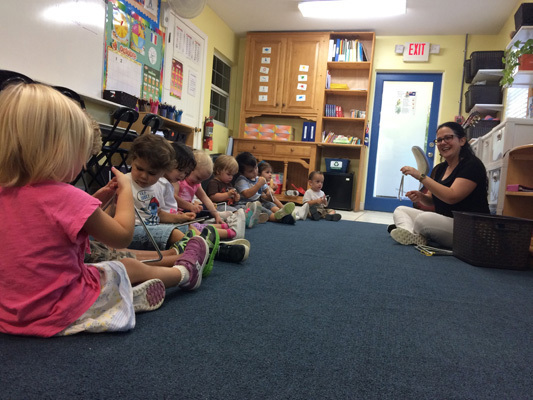 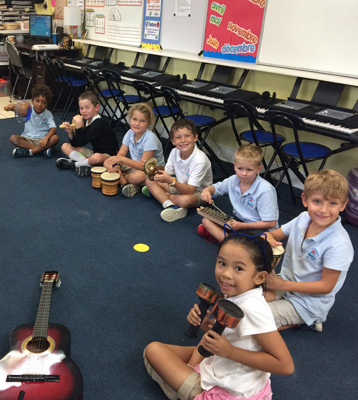 This month, the children of Montessori By The Sea have continued to cultivate an appreciation and love for Music. 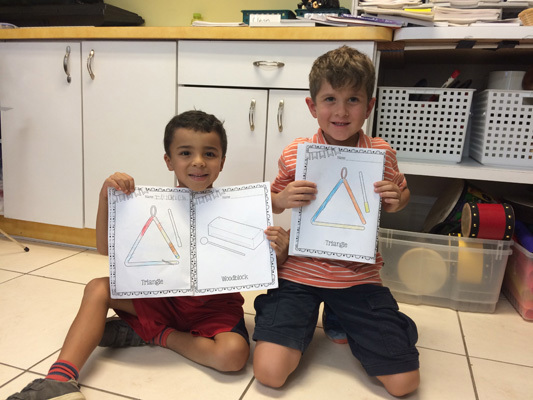 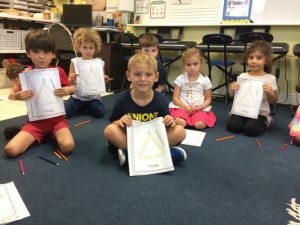 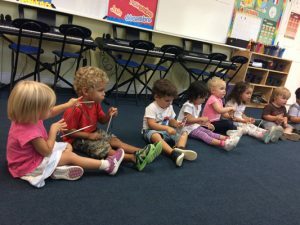 In class, younger students have been exploring different kinds of musical instruments: even our littlest Toddlers have been trying their hand at creating harmonious sounds with the triangle! 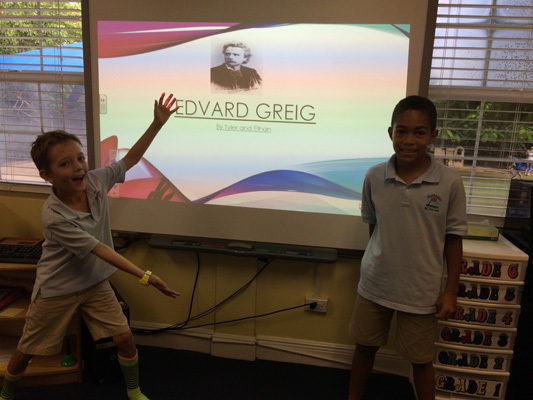 We also continue to expand our knowledge of the orchestra, by learning about the various groups of musical instruments. 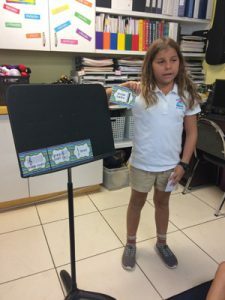 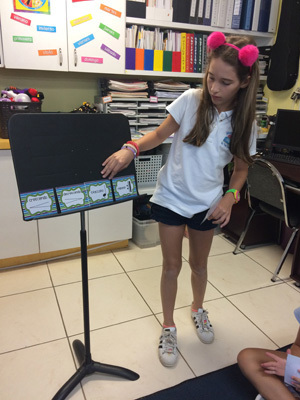 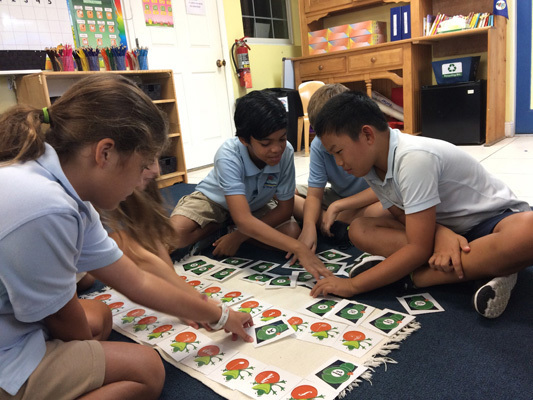 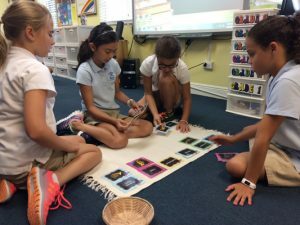 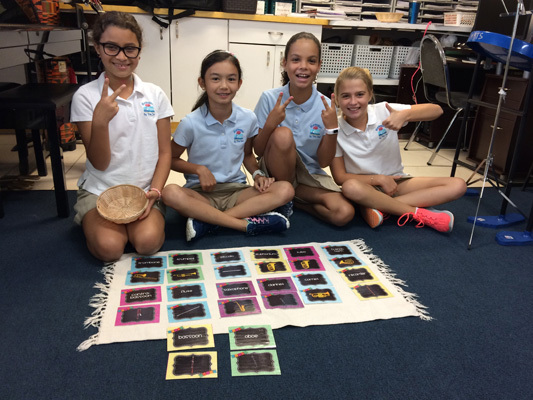 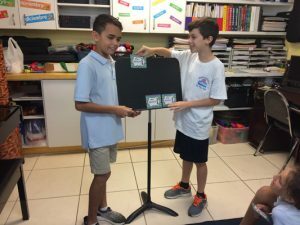 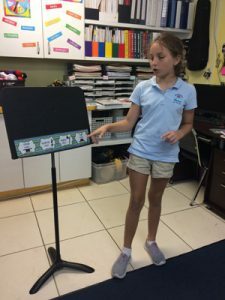 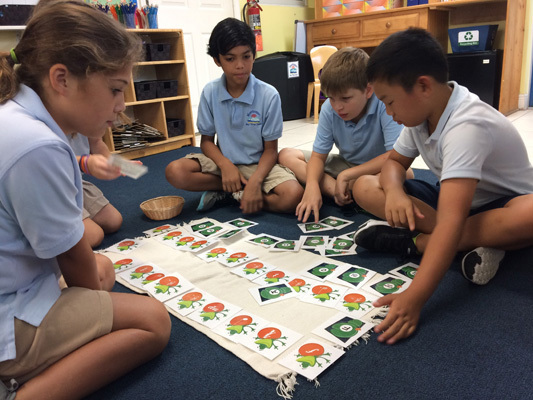 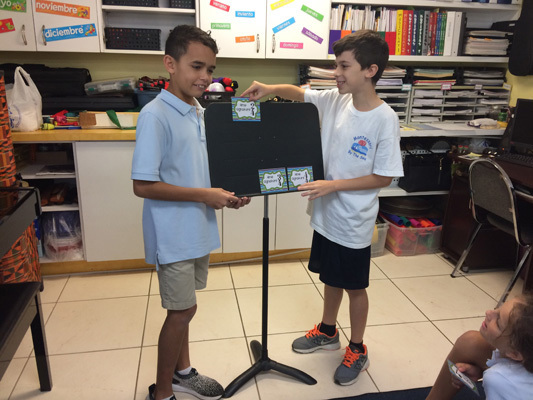 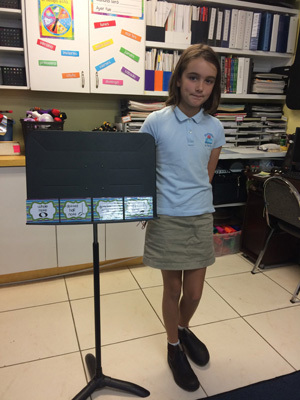 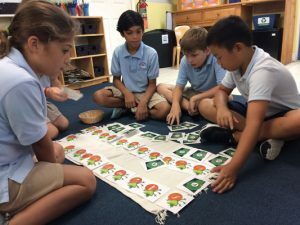 Older students have been deepening their understanding of musical notation and terminology, through interactive, collaborative and fun games.